Johnny Be Good - tonight! Christmas Miracles - Do They Exist?! 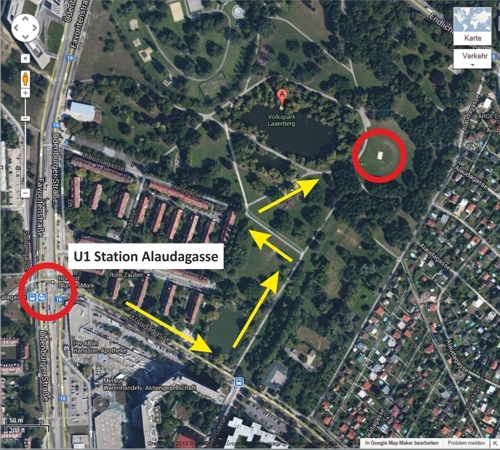 You can reach us comfortably by using the U1 (Station Alaudagasse). 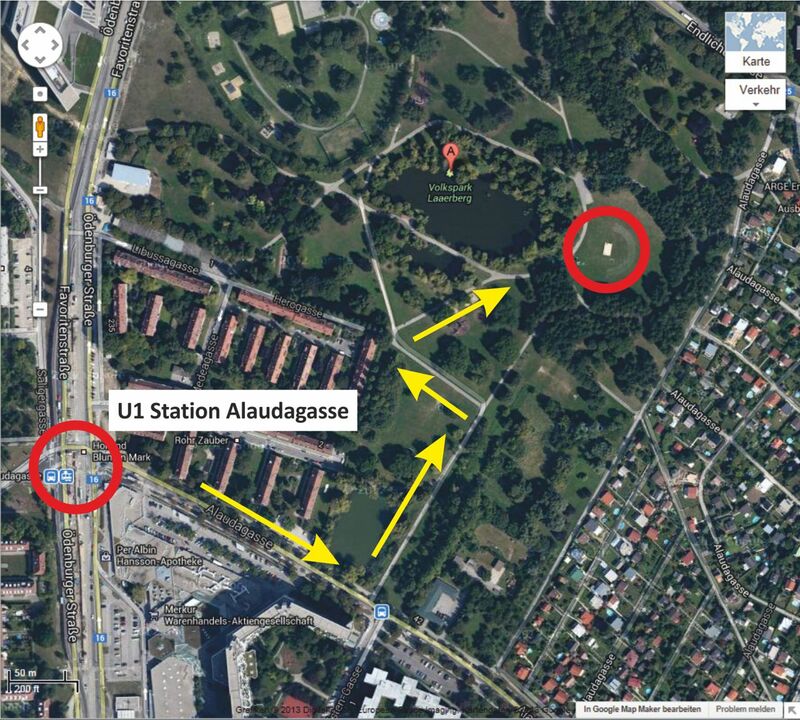 Access to the park at Alaudagasse 42. 8 pm Doc McKoy - "Rockin‘ the Blues"
This year sees the 50th anniversary of one of the most important events of more recent music history: the Woodstock Festival. An event which not only changed the music scene in profound ways, but also had a massive political impact on society as a whole. Free entry to all events! Food and drinks are also provided for, of course. 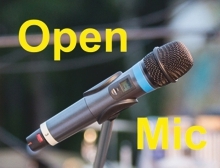 Singers/song writers (male/female) are given the opportunity to make a musical statement on the subject of 'Woodstock'. We will provide background information and anecdotes about the festival of 1969 and, of course, present lots of songs from the festival program, interpreted by our band 'Children of the Revolution'. 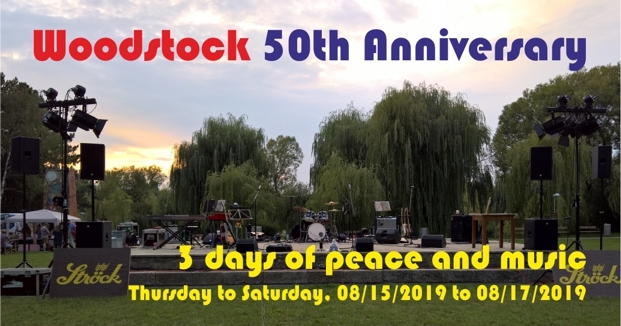 As part of our event '50 Years of Woodstock' at Volkspark Laaerberg on August 15-17, 2019, we invite singers/song writers (male/female) to hand in their musical statement on the subject of 'Woodstock'. Lineup: single persons or two maximum. Maximum time of performance is 30 minutes. Send your application, including some short info on you and the songs you plan to perform on the subject of 'Woodstock' by PN to our Facebook page about the Favoriten Cultural Summer. Deadline is June 2, 2019.